Apple has released its latest version of Macintosh Operating System, the MacOS Mojave version 10.14. Apple announced about this update in its June 2018 event. If you are Apple person, you must know that Apple’s conventional nomenclature. The company names its Mac versions after the California locations. The convention first started in 2014 and the first name was OS X Yosemite. Mojave is a natural reserve in the area between Los Angeles and Las Vegas, Nevada. In 2015, Apple also decided to call mac operating system as macOS. Mac Mojave is absolutely free and you do not need to pay for getting the latest version. All you need to do it update your operating system. If it is compatible to receive the update, then you can download and install the update for free. Which Macs Will Get The Mojave Update? Dark Mode which is the integral part of the dynamic display. Updated Safari where users can now enable favicons for their sites and perform many more features. It has also included access permissions for microphone and webcam. All the features have been described in details in separate articles for your convenience. Do read them to get a handy guidelines. What Are The New Apps in MacOS Mojave? 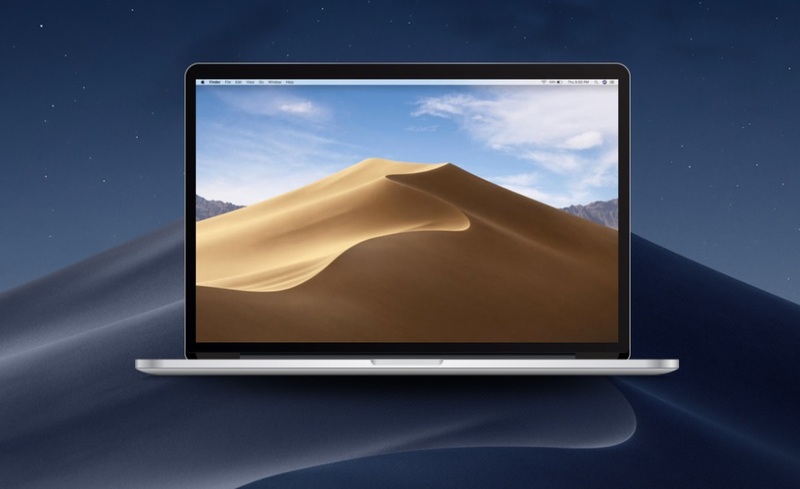 macOS Mojave has integrated three new applications in its ecosystem. The three apps are Apple News, Stocks, Voice Memos. In addition to this, is a new Home application that will be necessary for regulating IoT gadgets. Besides, some already existing apps have received major revamps and redesigns such as the iOS App Store. Apart from the above mentioned changes, a plethora of minor changes and improvements in security, system performances have been incorporated. That’s all for now. We shall update the article as and when new features are explored.